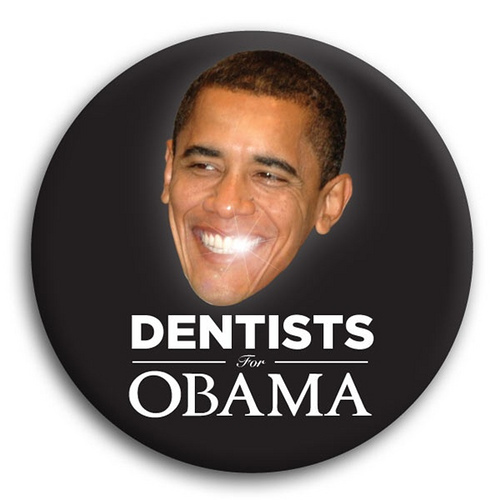 Behind every powerful man is an even more powerful dentist. What?! How come I wasn’t invited to join?